BIRN Kosovo has signed a cooperation agreement with a local think tank and the tax authority to increase public oversight and accountability of Kosovo’s public institutions. 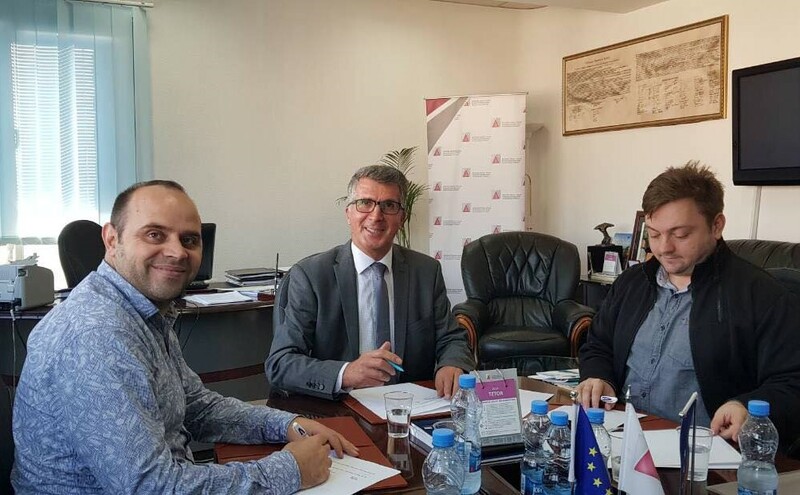 BIRN Kosovo signed a memorandum of understanding with Pristina-based think tank Democracy Plus and the Tax Administration of Kosovo, TAK, on Wednesday as part of a project funded by the British embassy in Kosovo to boost public oversight and accountability of public institutions. Through the cooperation agreement, BIRN, Democracy Plus and TAK aim to increase the overview that the civil society has of tax administration processes, in order to increase the compliance of public institutions. In its 2018 Country Report on Kosovo, the EU highlighted the ongoing issues of the informal economy and tax evasion in Kosovo, urging for these to be dealt with. In light of this, the UK-funded project is intended to help tackle these issues and bolster the fight against corruption in Kosovo. Over the next three years, BIRN and its project partners will seek to establish policies and practices crucial to good governance and address them to compatible authorities.